A pillar of the British jazz and soul scene for over thirty-five years. 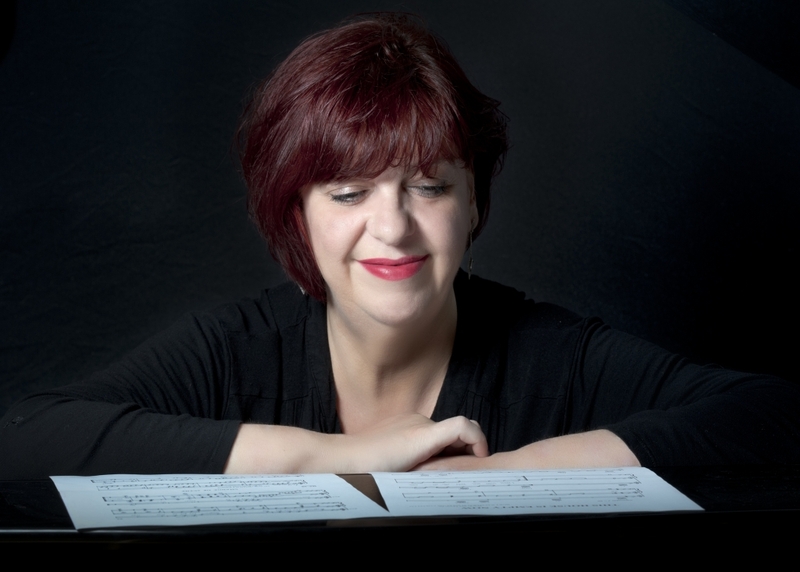 Pianist and singer Liane Caroll, regularly receives rave reviews for her albums in the broadsheets; according to The Guardian, she is “a powerful, soul-inflected performer with an Ella Fitzgerald-like improv athleticism and an emotional frankness on ballads”. She’s recorded for Ronnie Scott’s Jazz House, and has worked with artists as diverse as Paul McCartney, Ladysmith Black Mambazo, Gerry Rafferty, Long John Baldry, Ian Shaw, Claire Martin OBE and drum and bass outfit London Elektricity with whom she headlined in 2016 at Finsbury Parks Hospital in the Park festival. She appeared with them again at Glastonbury Festival 2017.